Robinson Town Center - That Guy with the Birds! August 2nd Robinson Town Center 25th Anniversary Celebration! Snow White and the 7 birds! 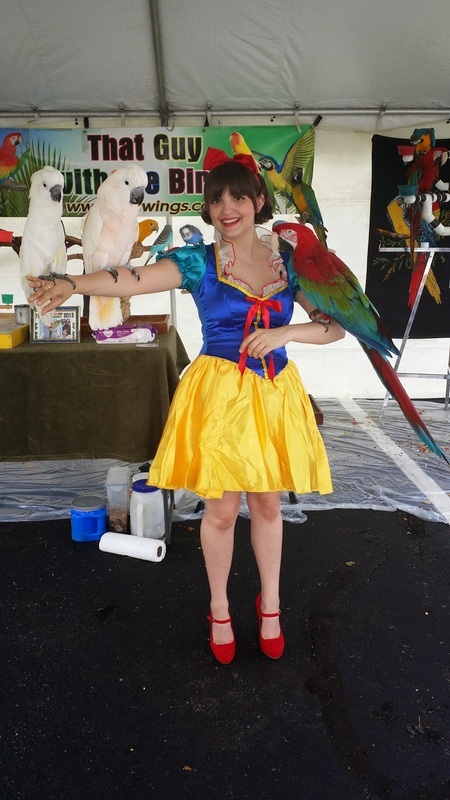 We would like to thank everyone that came out to see That Guy With The Birds today at the Robinson Town Center 25th Anniversary celebration! 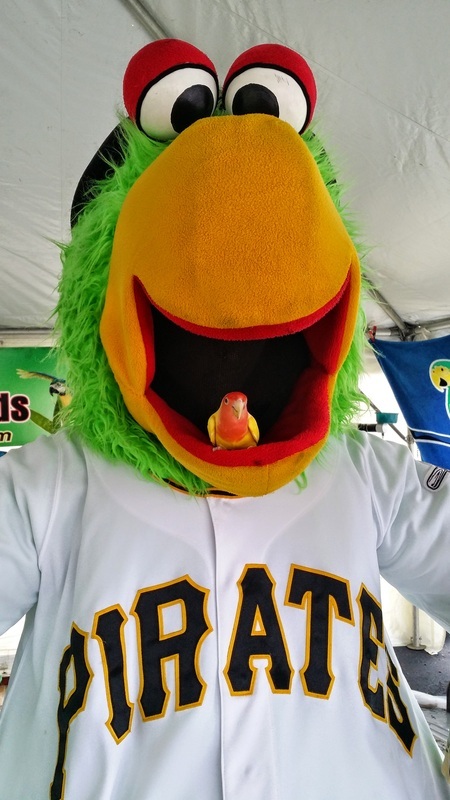 The Pirate Parrot even stopped by for a few pictures! Our little Buttercup got a very special seat! Hope everyone had a good time and more importantly, we hope you learned something! Buttercup found a special seat! A few pictures from the day!